The finest online casinos offering IGT software will be celebrating this week, after the online casino software provider announced that they will be unveiling a new video slot at such major casino sites. 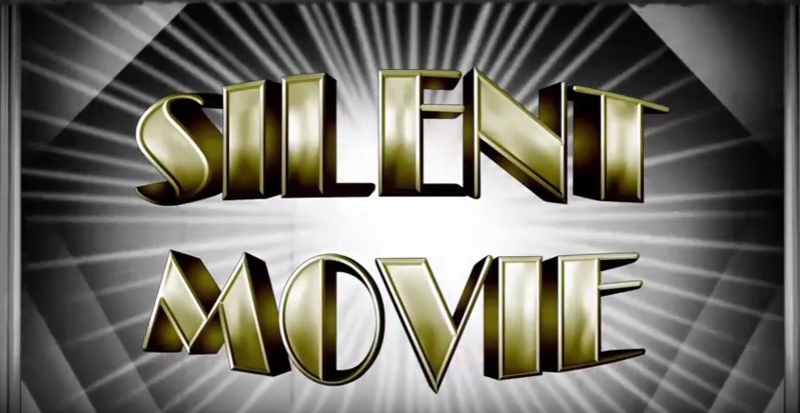 All top casinos which offer IGT slot machine will be carrying their new Silent Movie video slot before the end of the week. IGT’s Silent Movie video slot is based on the golden era of silent films, and features 5 reels and 30 paylines of gaming action. The new slot is also fully compatible with mobile, tablet, and computer users, further extending its each to casino lovers. There is a wonderful black and white theme to the game, which uses such imagery as director’s chairs, tickets, reels, and slate boards to make its point known. The most endearing aspect of this slot (aside from its cheap wagers) is the selection of four free spin bonus rounds that it carries. Players can expect to be able to enjoy four free spin bonuses based on classic films of the time, including Dr Jekyll and Mr Hyde, A Trip to the Moon, A Muddy Romance, and Keystone Kops. The Dr Jekyll and Mr Hyde themed bonus offers you a total of 6 guaranteed winning spins, with a 3x multiplier. The Trip to the Moon bonus promises 15 standard free spins, with extra wilds dispersed throughout the reels of the bonus. Meanwhile, the Keystone Kops bonus promises 10 free games with a 5x multiplier on the first 5 games, and 10x multiplier on the final five. Lastly, the Muddy Romance bonus offers 12 standard free spins, with extra prizes awarded via scatter wins. The new slot should be available to play at all good casinos offering IGT software from this week onwards.